Have you noted the difference in taste between a potato and an apple? Yes, of course, they taste different but do you know they could taste the same if it were not for your nose’s sensory powers? However, nasal congestion can lead to this dire situation. 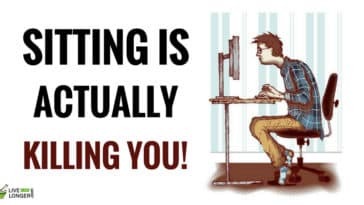 The difference between the tastes of the two are only felt when you smell the two; however, when congestion blocks your smelling power, your taste buds are practically dead. 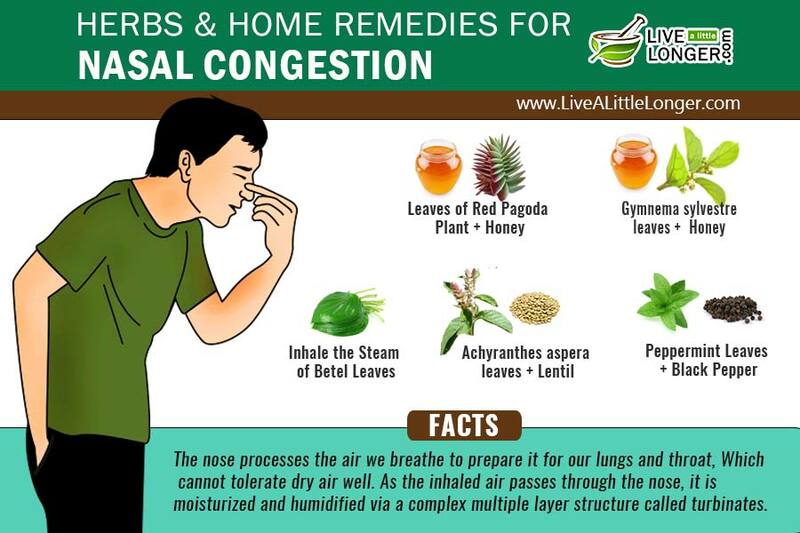 However, to help you get rid of the discomfort, here are five home remedies for nasal congestion that offer relief. But before that, let us look at the causes and symptoms. Nasal congestion is a very common symptom of common cold and is a problem in itself too. It is a situation where the nasal passages are blocked due to extra mucus or are squeezed due to inflammation caused by chronic cold. 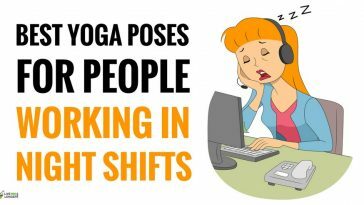 It can be a lot of trouble as it directly affects your breathing. 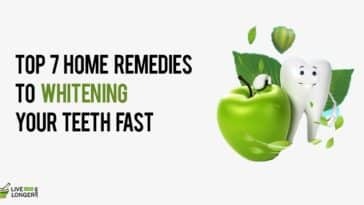 It also affects your taste and your hearing abilities as the ear-nose-throat passages are connected. Allergies: If you are sensitive to any allergen, then it can easily cause an inflamed nasal passage. Pollutants in the air can also cause inflammation in the air passages and eventually lead to nasal congestion. These allergens and pollutants can infect the nasal passage and cause cold or swelling. 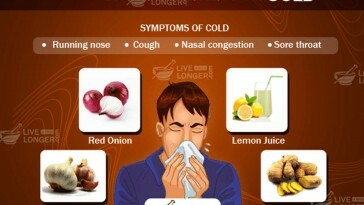 Common cold: This is the most common reason for nasal congestion. The extra mucus produced during common cold or also known as influenza can block free breathing and cause you trouble. Sinus Infection: The air pockets behind your nose, cheeks and forehead are called as sinuses. Infection in the sinuses can cause nasal congestion. Most people who have sinus infection are frequently affected by common cold and congested nose. Pregnancy: Pregnant women are often more susceptible to allergies and infections, nasal congestion is one of them. Due to increased flow of blood in the body, it is believed that pregnant women can get nasal congestion. 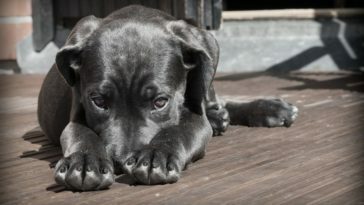 Few other say that the reason is the changes in the hormones. They cause inflammation in the nasal passage and thus nose congestion. Deviated septum: The structure that separates the two nostrils from one another is known as the nasal septum. If this septum is not located right at the center of the nose, then there are increased risks of nasal congestion. This uneven septum is not a very rare syndrome, and many people share this condition. The most common and obvious symptom of nasal congestion is, of course, the blocked nose. 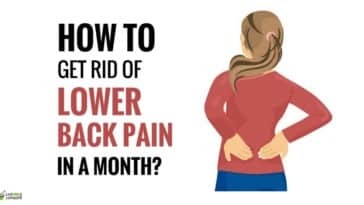 With this follows a headache, back pain and even chest congestion at times. Whether you have a blocked nose or a runny nose, both these conditions can create discomfort and troubles. They can be embarrassing at times. While sleeping, you may also snore a lot because of this. Itchy or watery eyes, loss of sleep, lack of concentration, difficulty in breathing and a constant feeling of clearing up your throat or nose are some other symptoms of nose congestion. 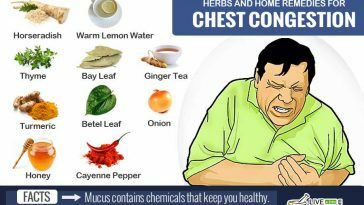 The home remedies for nose congestion listed here are also applicable to chest congestion as well. However, you can read more about them here. These herbal mixtures provide you immediate relief from nasal congestion. Achyranthes Aspera leaves: Rightly named as the prickly chaff flower in the common tongue, this plant has flowers, which are prickly but have great medicinal benefits. It grows like a weed and is native to India. It is bitter and pungent to taste. Lentils: Lentils are a storehouse for proteins. It is used in everyday meals in India. The seeds are dried and used. Lentils are brown when whole and yellow when broken. 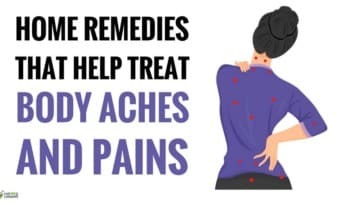 To try a remedy using these two ingredients, follow the instructions listed below. Step 1: Get some fresh and immature Achyranthes Aspera leaves. 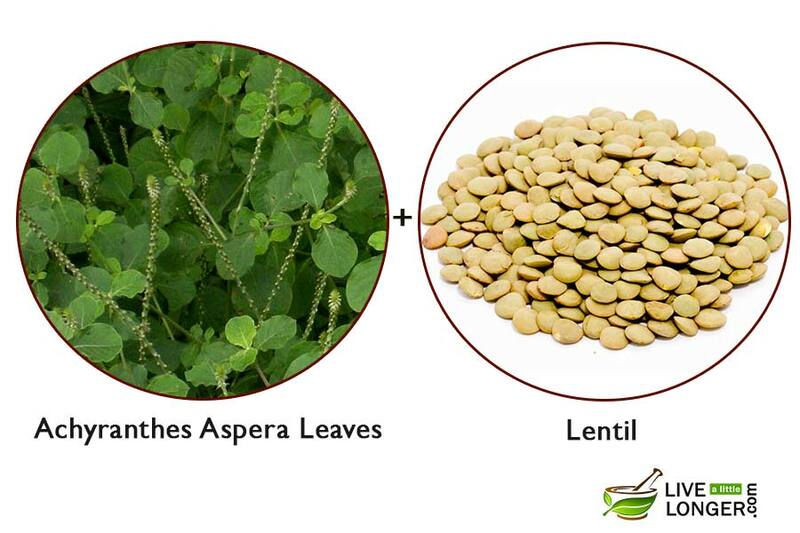 Step 2: Now, take some lentils and cook these leaves with those lentils. Step 3: Eat them along with your meal as often as possible. Achyranthes Aspera leaves contain oleanolic acid, which reduces the inflammation in the body and fights the infectious bacteria in the body. Also, the triterpenoids in these leaves boost the immune system of the body. Lentils are a rich source of protein, which your body needs in such a condition. They provide a base to Achyranthes Aspera leaves when you want to use them in your meals and also suppress the bitter and pungent taste of the leaves. You are pregnant. Also, lactating ladies should strictly avoid the leaves of this plant. You are consuming Achyranthes Aspera leaves in high doses. It can cause vomiting. You are a man, who is undergoing an infertility treatment. Such men can consume these leaves once in a while but not for a long period. Consult your doctor before use. Red Pagoda leaves: Red Pagoda plants are named after the flowers, which are deep red in color. They resemble a pyramid or a pagoda shape. It is mostly used to ornament the house, but the medicinal benefits of the leaves are rarely known. 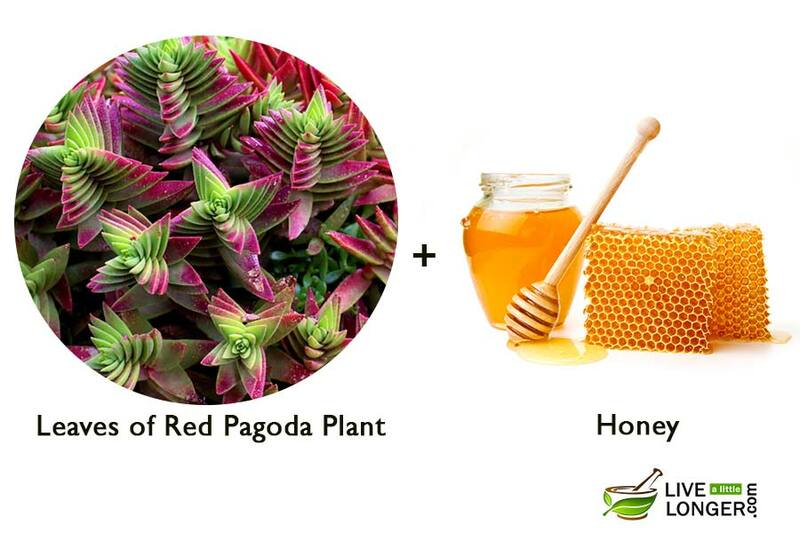 So in case you have these red pagoda plants at your home, do read this remedy and use them for nasal congestion relief. The leaves are intertwined with each other and firmly attached. It is also known as Crassula Pagoda in some places. Step 1: Wash clean a few fresh leaves of red pagoda plant. Step 2: Crush them and make juice out of them. Step 3: As per your taste requirements, add a few drops of honey to it. Step 4: Drink this mixture and repeat until you get some relief. Red Pagoda leaves are sweet and sour to taste. They have anti-inflammatory, anti-viral and antipyretic properties. Honey compliments the leaves and makes the remedy easy to consume. Not much detail is available regarding the side effects of these leaves. 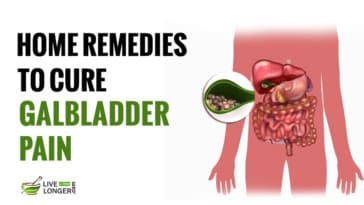 However, for pregnant ladies and lactating mothers, it is better to avoid this remedy. Also, it is better to consult a physician if you are under any medication. Step 1: Boil some fresh betel leaves in water for a few minutes. Step 2: Now lean onto that vessel with a towel on your head to stop the steam from escaping. Step 3: Inhale theses strong steams to get immediate relief. Step 1: Take this hot water boiled with betel leaves in a vessel. Step 2: Take a clean washcloth and dip it in. Step 3: Place the washcloth on your forehead to get some relief from nasal congestion. 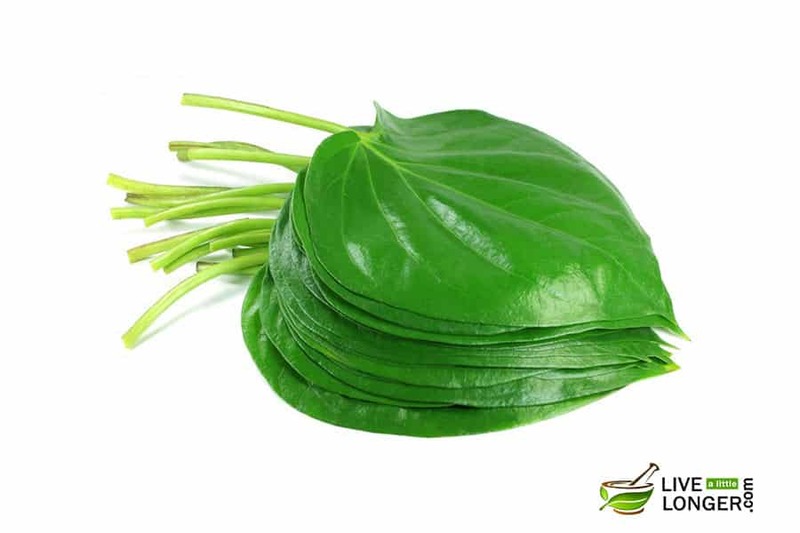 Betel leaves contain amino and aspartic acid. They are known to warm the body and act as a natural nasal decongestant. It also contains Eugenol, which is a powerful anti-oxidant and tannins kill the harmful bacteria from the body. 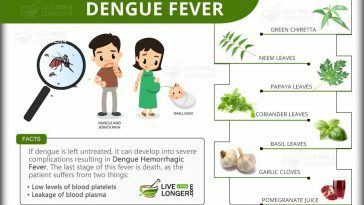 There are no credible threats upon inhaling the steam of the betel leaves, however in case you want to eat them, then check on your stomach ulcers, migraines, and tuberculosis problems. Also, do not get addicted to chewing betel leaves as it can lead to oral cancer. Use only fresh betel leaves because old ones are not at all effective. Peppermint leaves: Peppermint leaves are fresh green and round. These leaves have a strong smell and taste. They can change the flavour in any food. 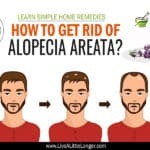 They are also medicinally rich and effective, especially as a nasal congestion medicine. Black Pepper: The round black pungent seeds of black pepper are spicy and a must in every Indian kitchen. It is dried before using and so they last longer. Pepper has been used since ancient times and was an important trade commodity. The strong taste of black pepper has a natural tendency to cure cold and congestion. Step 1: Take a handful of fresh peppermint leaves. Step 2: Grind them with 3-4 seeds of black pepper. Step 3: Consume this paste every day on an empty stomach for a few days until you get some relief from nasal congestion. 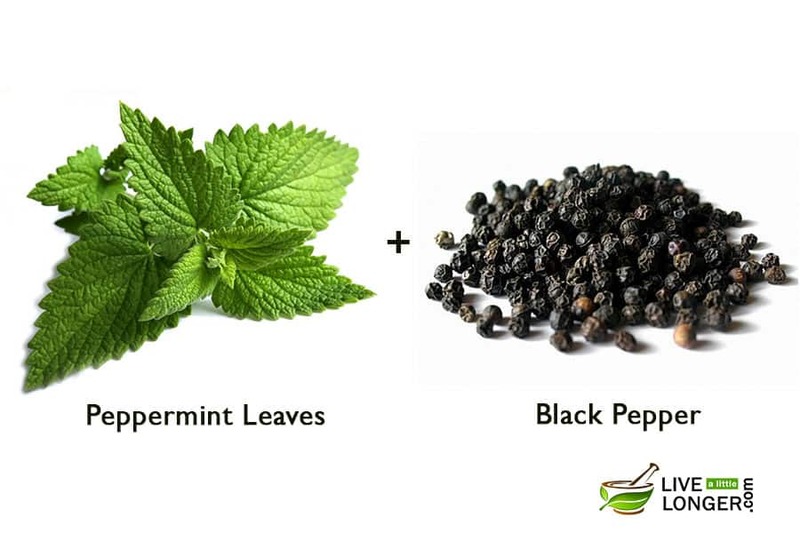 Peppermint leaves contain bioflavonoids and have antioxidant properties. The alpha-pinene in the leaves has anti-inflammatory properties, which provide soothing relief to nasal congestion. 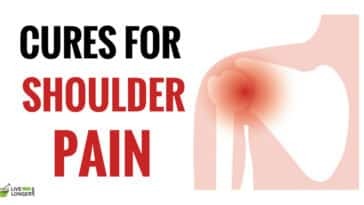 Piperine in black pepper is also known for reducing inflammation. You are pregnant. Also, lactating mothers should avoid peppermint leaves. You are sensitive to peppermint leaves. You are under the treatment for low thyroid function or if you are taking Thyroxin. Do not consume black pepper seeds. 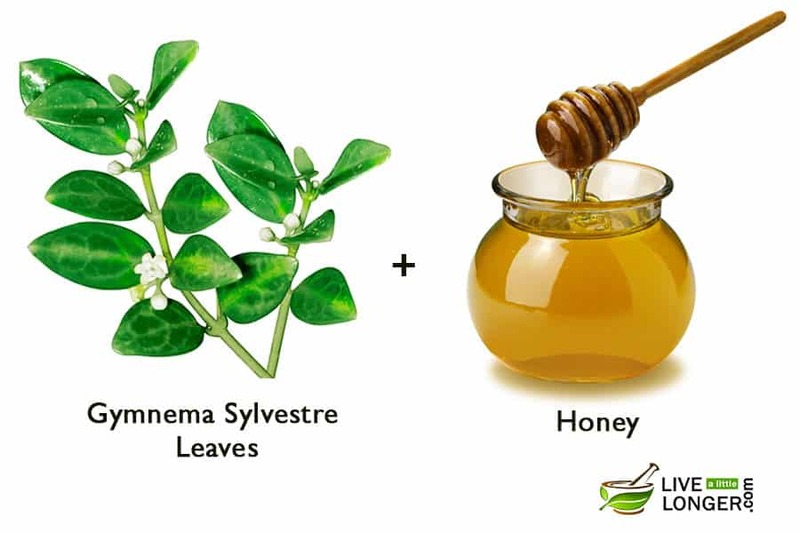 Gymnema Sylvestre leaves: It is a known medicinal herb whose origin can be traced back to India and Sri Lanka. 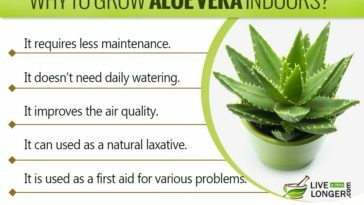 The leaves of this plant can treat many diseases, and one such use is providing nasal congestion relief. 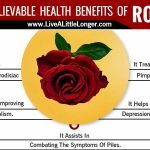 Although it is the leaf that is used, the plant also has some amazing healing properties. Hence, it is called as a miracle fruit. It is highly effective for diabetes and is a creeper plant. Honey: Honey has been used since ancient times for medicinal purposes. It has been mentioned in Ayurveda, Unani and is also used in today’s allopathic medicine. Honey can be preserved for a thousand years if human touch does not corrupt it. Step 1: Crush the Gymnema Sylvestre leaves into a fine juice. Step 2: Add a few drops of honey to it as per your taste requirements. Step 3: Consume this twice daily, once before going to bed and once early morning on an empty stomach. 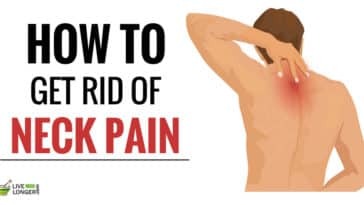 Step 4: Do this for the next few days and it will help you. The various acids in the leaves treat nasal congestion namely butyric acid, formic acid and tartaric acid. 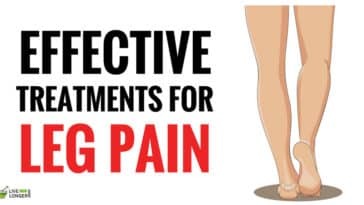 They also contain alkaloids, amino acids and carbohydrates are aid the treatment. Honey makes it easy to consume these bitter leaves. You are diabetic. 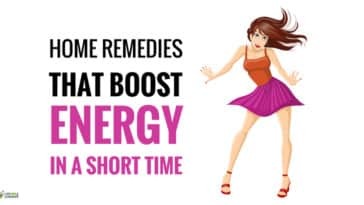 It can lower the blood sugar levels. You are allergic to pollen grains. Avoid honey. You are taking insulin injections. Never try this combination. 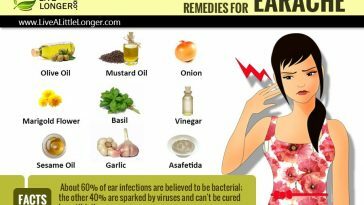 How To Prevent Nasal Congestion? Nasal congestion is a not a serious health issue and everyone at least once in their lifetime undergo this condition. 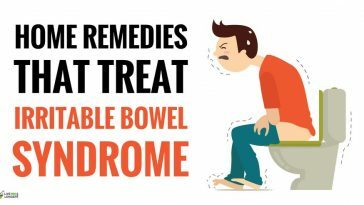 However if you look out for the prior mild symptoms, then you can avoid further trouble. A sore throat is one of the earliest signs of nose congestion. In this case, gargle your mouth with salt and warm water. This comes as a first aid. If this is a regular case with you, then carry a nasal spray along every time. Climatic changes can also cause common flu or common cold, so change your diet as the climate changes. Increase warm food in your diet during the winters. Nasal congestion is a symptom in itself for chronic cold or maybe even bronchitis. So there may be many other ailments along with nasal congestion some of them have been mentioned above. Do not try to cure all of these symptoms all at once. Try treating them one by one. 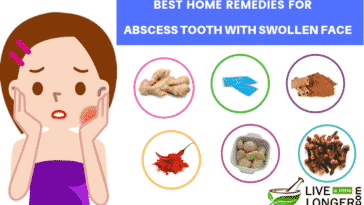 There are two types of home remedies for congestion, which are expectorants and suppressants. 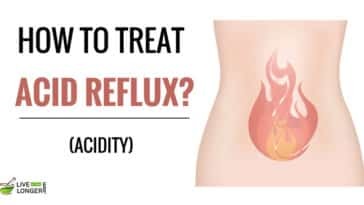 Expectorants thin the mucus making it easy for you to cough out the extra mucus and clear congestion whereas suppressants suppress the production of mucus itself. In some cases, the nose can also be blocked due to blood which can be a result of internal bleeding or excess heat in the body. If the nose is blocked because of blood clotting, see a doctor. 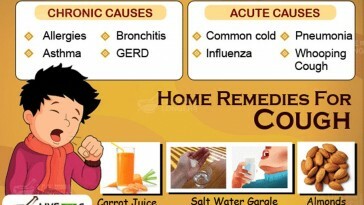 Chronic cold needs medical attention if none of the home remedies are working. 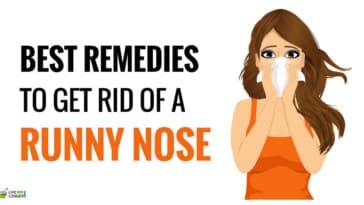 If the nose is blocked for more than three or four days, then visit a doctor. pls remedies for thyroid for 1year child..